If you haven’t heard about Pokémon Go the last couple of days, you’ve probably been hiding under a rock. Pokémon Go is on the verge of overtaking Twitter in terms of daily active users on Android and it was and instant number 1 in downloads when it launched. 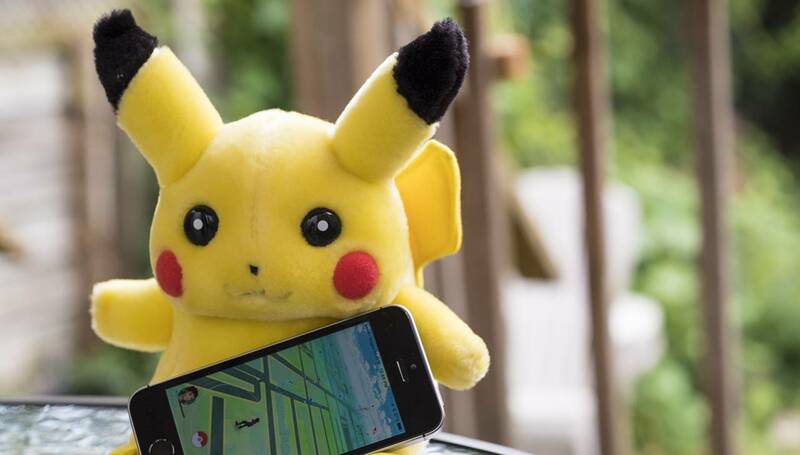 The game uses your phone’s GPS to detect where you are in the game and through your phone screen you’re able to catch Pokémon, which appears around you in the real world. You’ll see different types of Pokémon in different places and depending on what time it is. The game is undoubtedly a huge success so far. So what does that got to do with US Mobile? Quite a lot apparently since PC Mag named US Mobile the Cheapest Cell Phone Plan for Pokémon Go, which we’re very excited about. The best Pokemon Plan with data and talk is $19/month as visible below. Click on the plan matrix to learn more about our affordable plans.